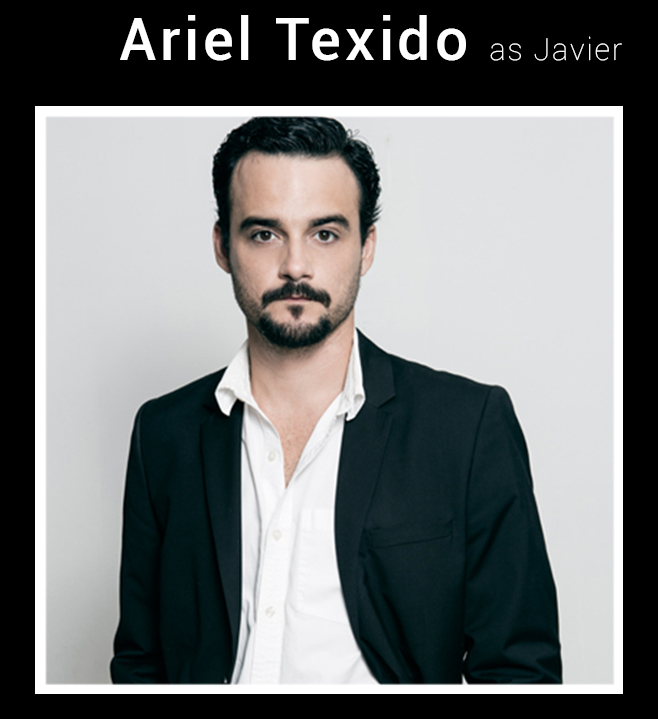 Ariel Texido was born March 19, 1981 in Havana, Cuba, the only child of a single mother. From the age of seven he showed interest in acting on television. At the age of nine, he made his first film, "Me Alquilo Para Soñar", directed by Ruy Guerra. But it was not until he was fourteen years old that he took his career seriously, when he meets Professor Humberto Rodríguez, director of the Olga Alonso Group, who was his teacher for the next four years. Between 2001 and 2004 he worked for the Hubert de Blanck Theater Company, the Teatro de La Luna and Teatro El Público. He has participated in soap operas such as "Relaciones Peligrosas", "Rosario", "La Casa De Al Lado" and "Husband For Rent". Adrián Más, was born on March 17, 1970 in Habana Cuba. He is of Spanish descent (Cáceres and Barcelona) and graduated from the Escuela de Arte de La Habana in 1991. From there he went to the Escambray Theater, the most important company in the country. In 1996 he was hired by the prestigious company El Público, directed by Carlos Díaz, currently the most important director in Cuba. In 1999 he arrives in Spain with Caligula. A year later, he shot a film with the son of Pedro Armendáriz in Mexico and finally moved to Miami, where he currently lives doing theater and cinema. 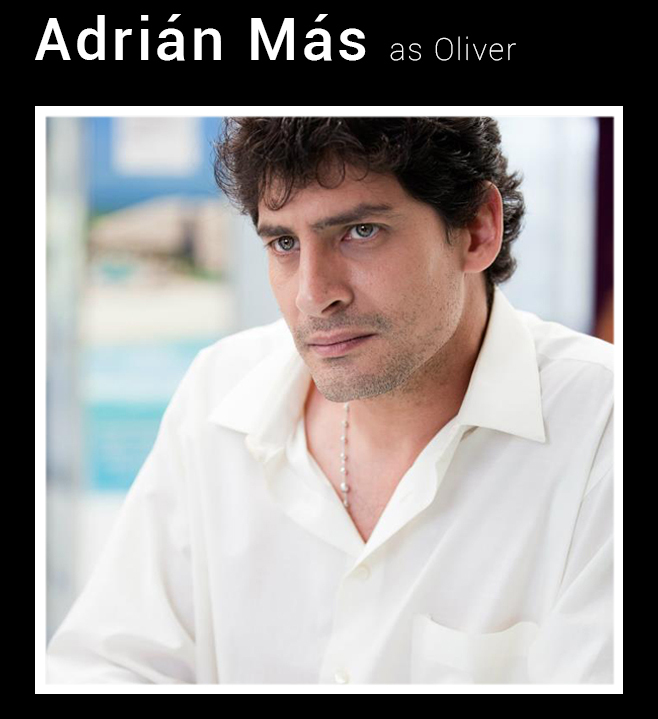 Adrián Mas is known for films like “Mediterranean Blue” (2012), “Checkmate” (2012) and “María Montez: The Movie” (2014) and now “Awakening”, an average crime thriller with very interesting nuances. 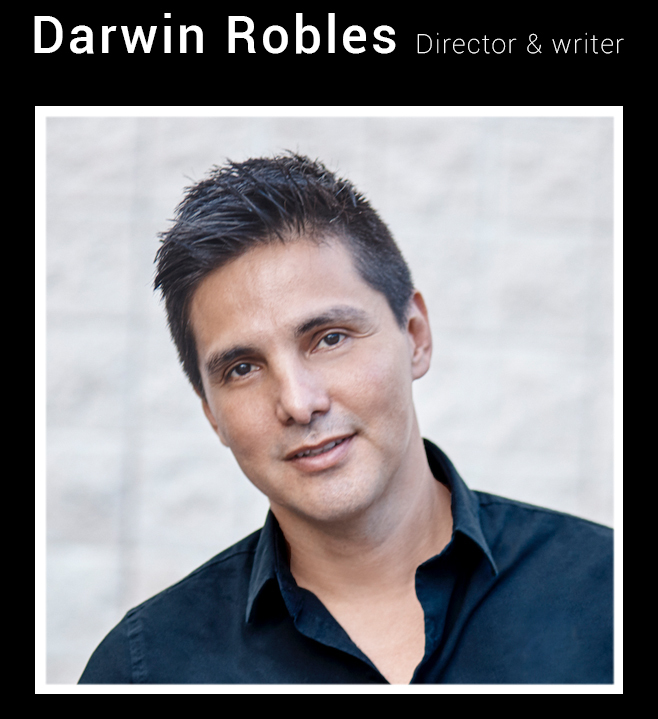 Darwin Robles is an Emmy® and Promax® award-winning media professional. Originally from Manabí, Ecuador, Darwin began his career in television in Guayaquil, where he graduated with an Associate of Arts (A.A.) in Television Production from the Tecnológico de Arte y Comunicación (ITSU) in 1997 and was named Valedictorian of his class. He moved to Miami in 2005 to continue his journey in the industry. Darwin currently serves as Creative Director of the América CV Network where he is a visionary producer, creating captivating network campaigns and inspiring public service announcements, for which he has been recognized with 14 Emmy® Awards. In 2015 he was elected member of the EMMY® Suncoast Board of Governors. Darwin is currently completing his B.A.S degree in Film, Television and Digital Production at Miami Dade College. 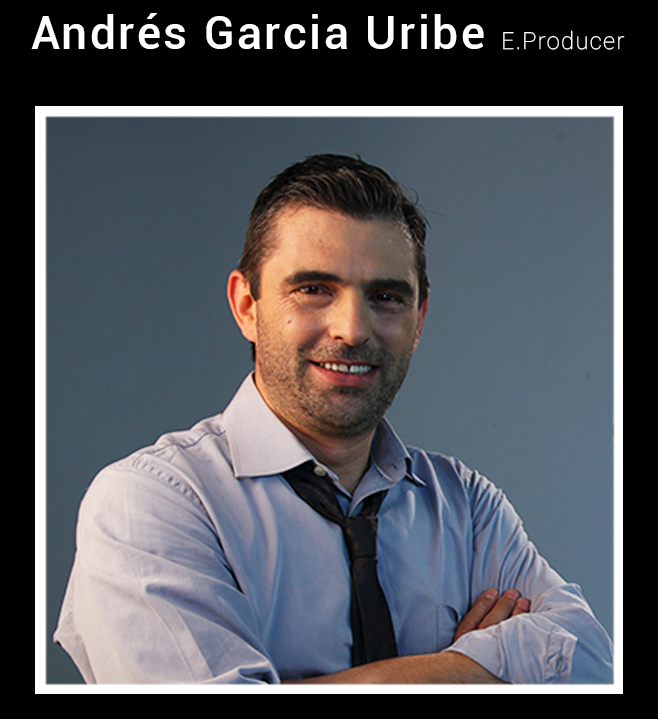 Andrés Garcia-Uribe is an experienced producer in the television media, of film and advertising. He studied film and television production in Colombia and began his career working as an assistant director in film and advertising projects. After his arrival in Miami in 1998, he dedicated himself to the production of television commercials. He is currently part of the Creative Services team of a television network based in Miami. Andrés has accompanied Darwin Robles in the production of music videos and television projects, of which he has been recognized by the Academy of Television, Arts and Sciences with multiple Emmy® awards. Also, together they have been awarded by Promax BDA® for their advertising projects for television. 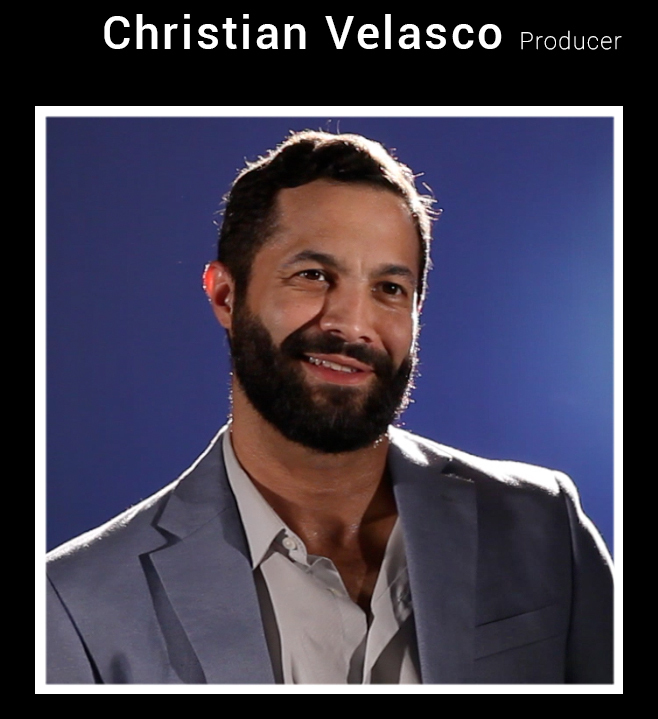 Christian Velasco is a multi-disciplinary musician and filmmaker based in Miami, Florida. His creative talent as a drummer, guitar player and song writer led him to find his passion in movie making and the film industry. In 2012, he perused a B.A.S degree in Film, Television and Digital Production at Miami Dade College. Since then, he has assisted directed and co-edited in the award winning short film “It’s about time”. He has also worked as production assistant, a grip, has written scripts and was even an extra in “Ride Along 2”. Christian believes that working all positions is key to becoming a good film maker. He now has the privilege of producing his graduate thesis “Animal Nocturno”.